The right choice in windows increases your home’s value. Not only to attractive and energy-efficient windows let in sunlight and provide security and comfort, they also add aesthetic and economic appeal to your property. Installing new windows is an investment, so you want to be sure to do your research and make informed decisions about what kinds of windows will work best for your house and lifestyle. 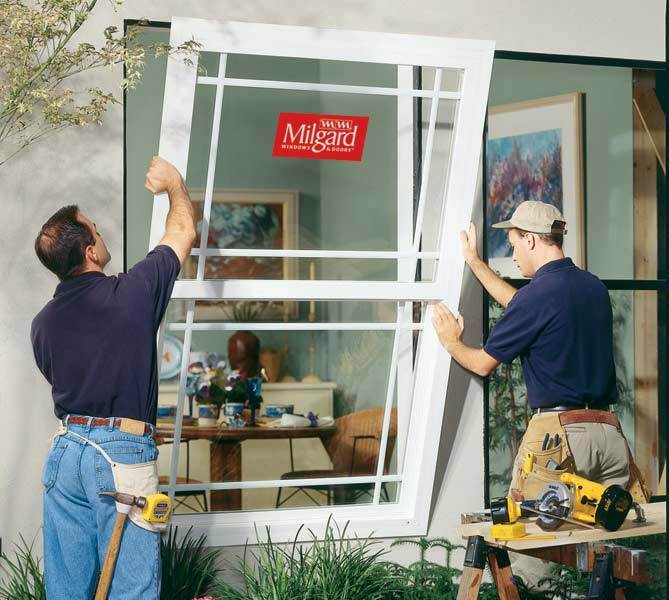 Orange Coast Hardware & Lumber offers a spectacular selection of windows and related supplies… We carry pocket replacements, casement style windows, double-hung and single-hung windows, awning style windows, fixed windows, and hopper style windows. We also carry a selection of frames that includes wood, vinyl and fiberglass. Our friendly team is happy to talk with you about all the particulars of choosing, buying, and installing new windows.